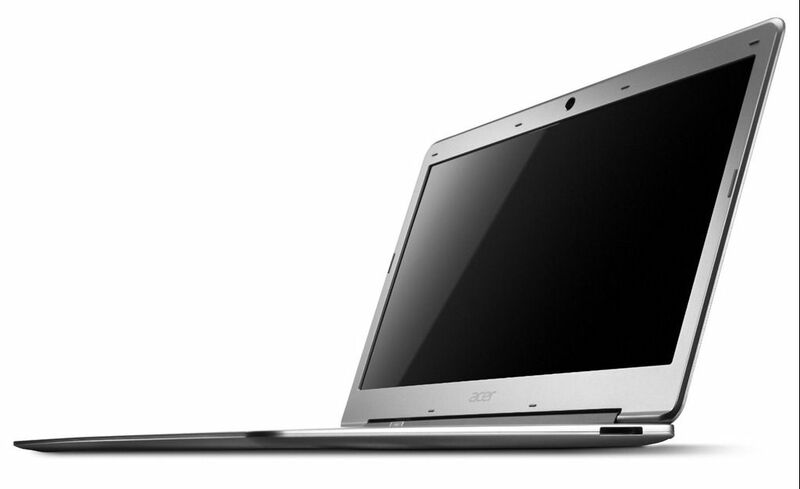 In tracking some availability and prices this morning I found that the Acer Aspire S3 price has dropped from $999 to $799, a 20% drop, at Amazon in the USA. The Acer S3 tested out well when we reviewed it and although it’s not the top of the class, there are no show-stoppers and, for the price, you’re getting a full Core i5 solution unlike the Core i3-based Toshiba Z835 that pops up at $799 now and again. It looks like Acer issued a new model number along with the lower price. The S3-951-6464 appears to be no different than the S3-951-6646 which also appears through Amazon, but at $100 more. Maybe Acer are testing and tracking a price cut through various retailers in the USA. Thanks. Good to see it down at $799 again. I also saw a notice about the brand new SSD 520 made by Intel, which has a promisse to be 78% faster than actual SSD. Do you have any further information about it? My big dude is because i’m from Brazil, where laptops are too much expensive and i’m in Mexico for vacations. Here, laptops are sold 50% cheaper than in Brazil. As i said, i want to buy and Macbook Air 13” Core i7 4GB RAM and 256SSD, but with these latest news about ivy bridge and SS520 i don’t know if i wait more or if i buy it now..what you recommend me? Thank you! Your website is the best !